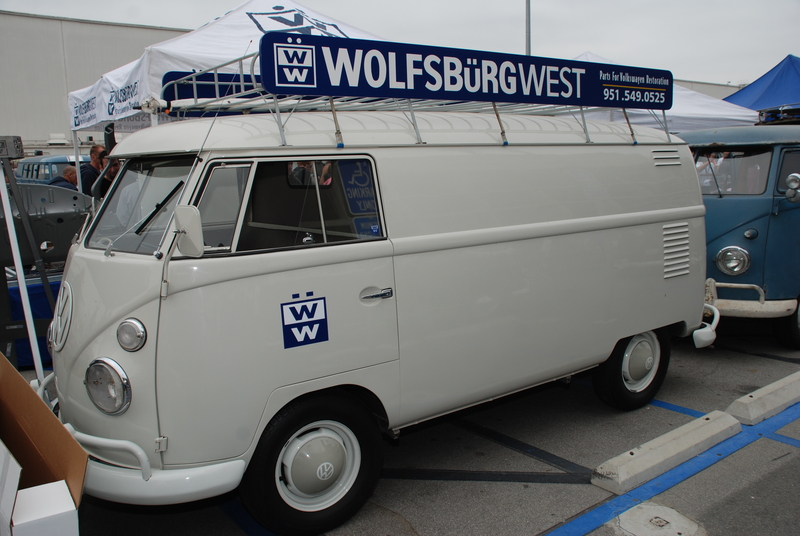 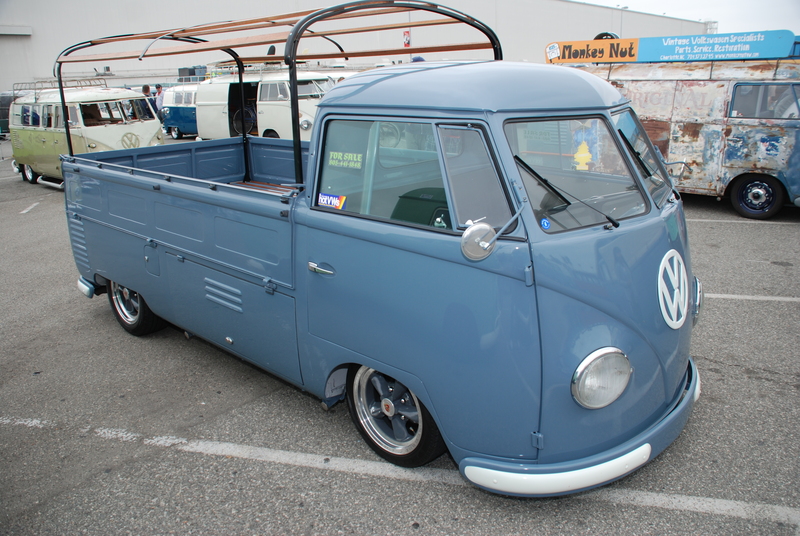 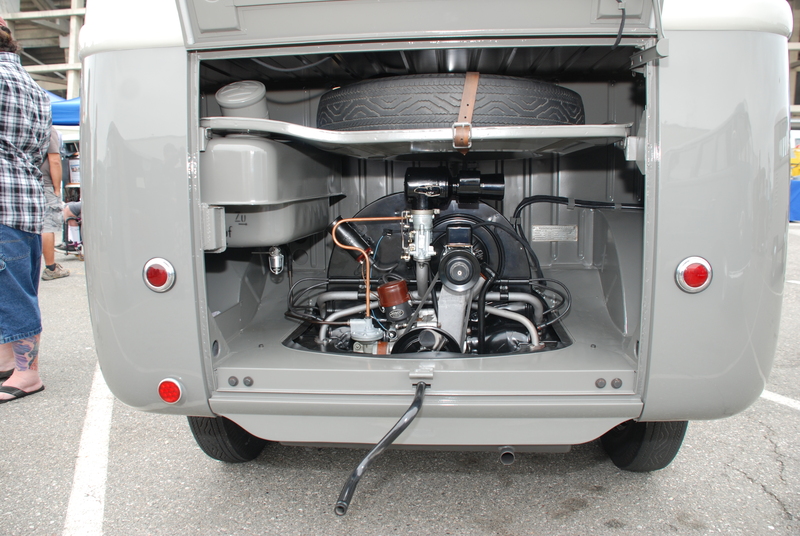 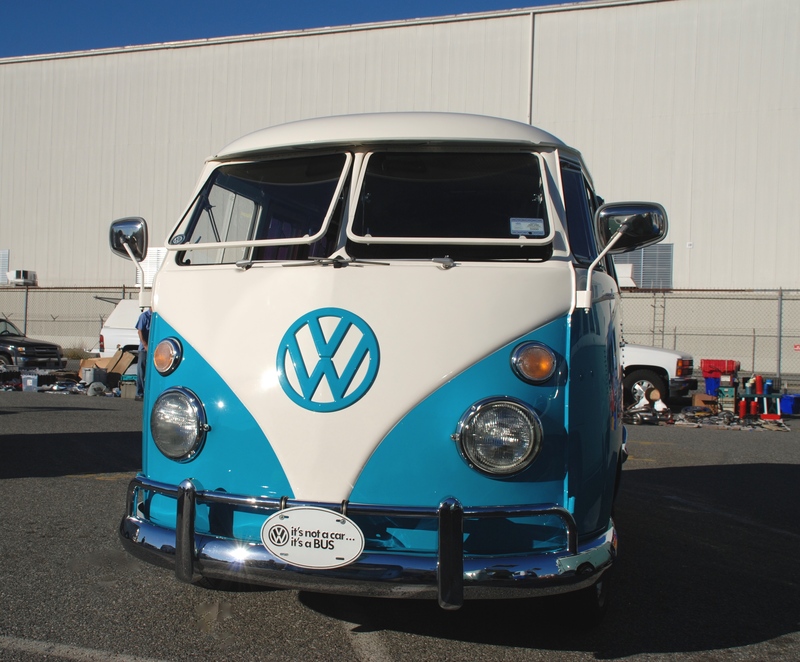 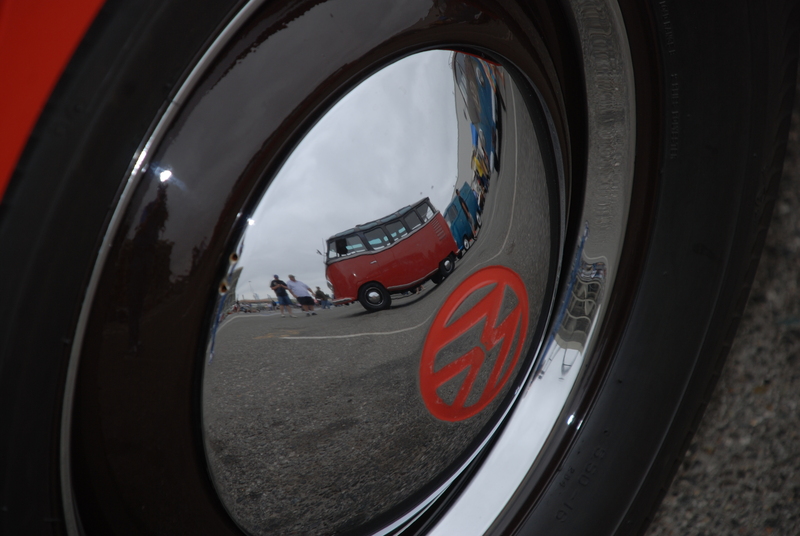 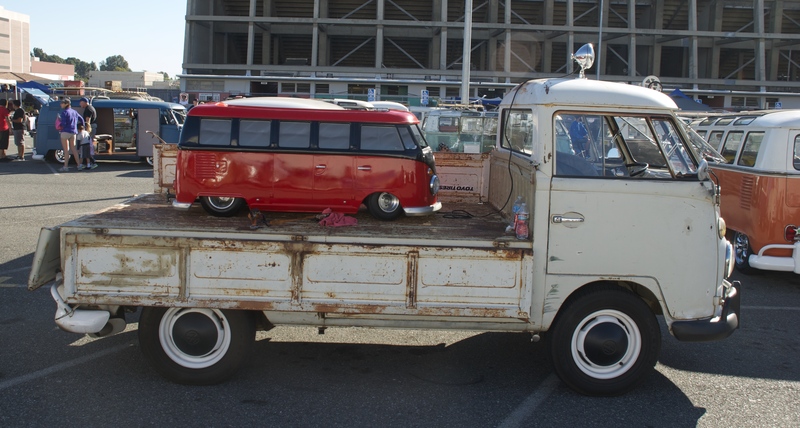 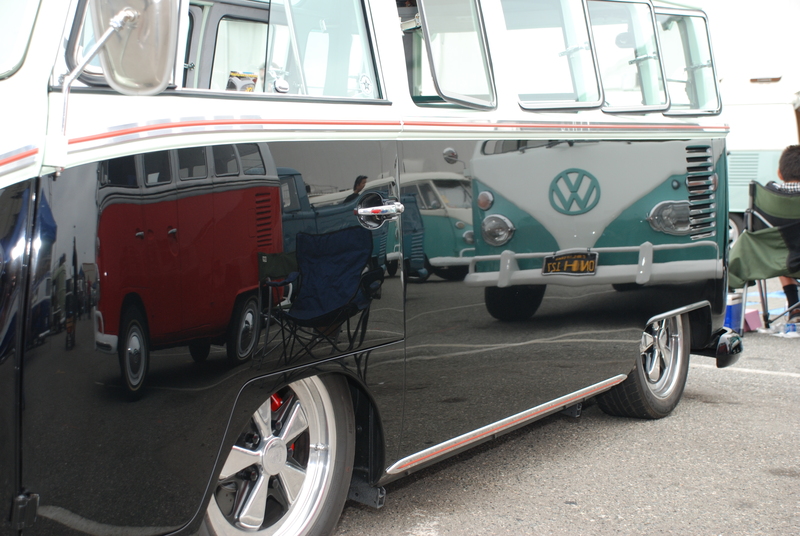 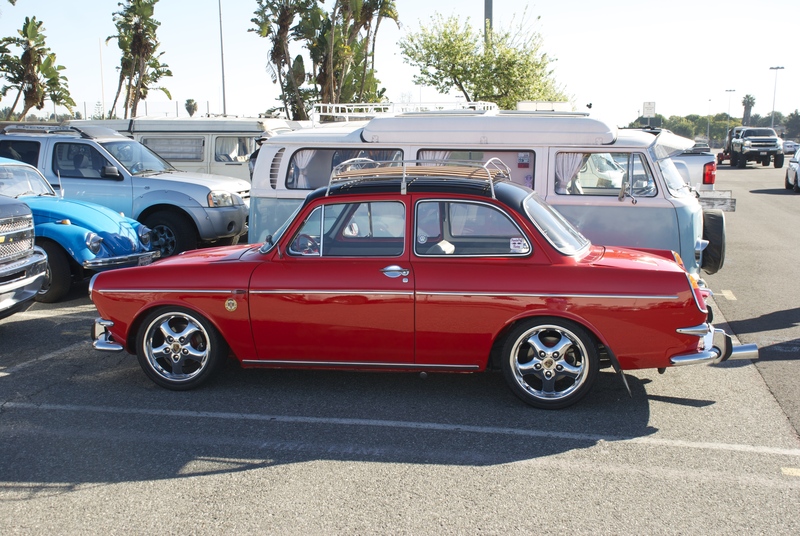 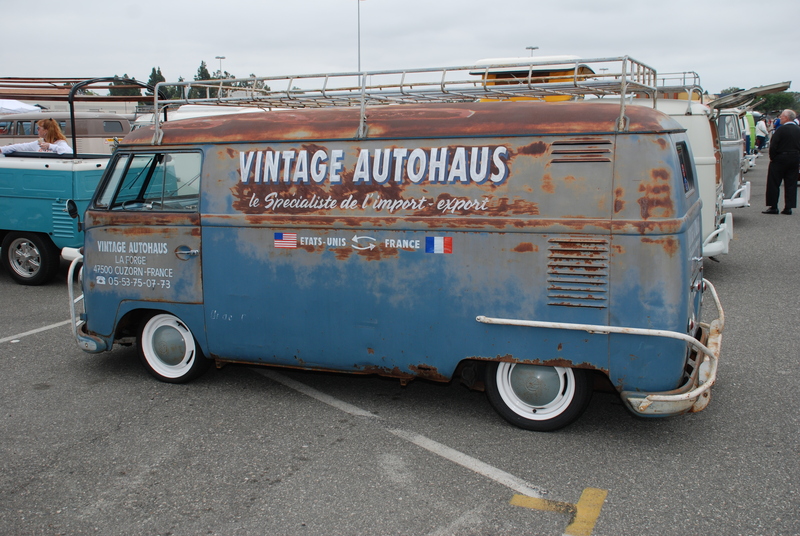 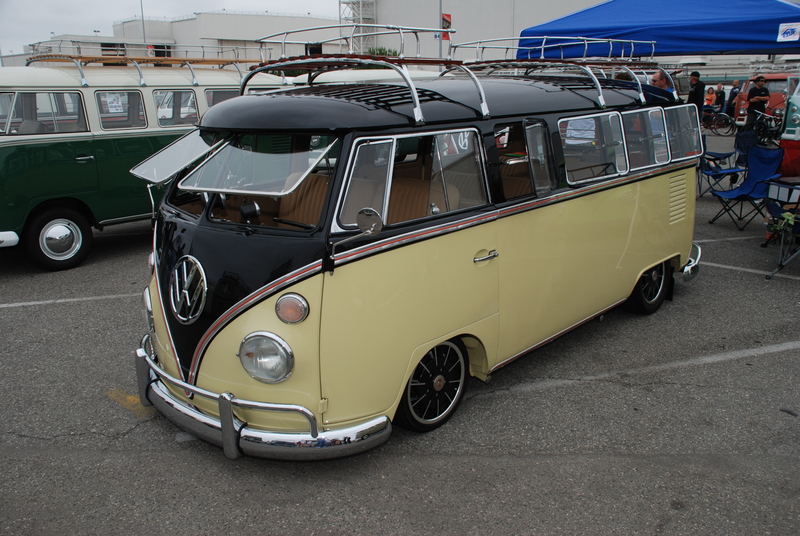 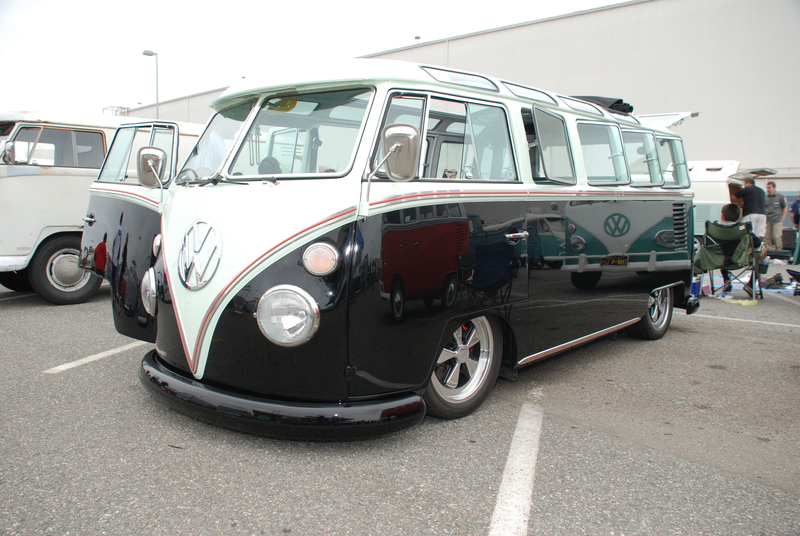 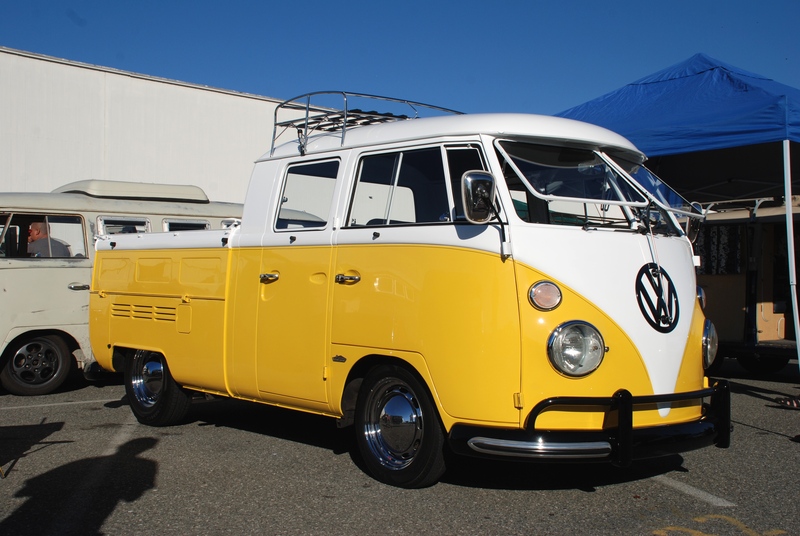 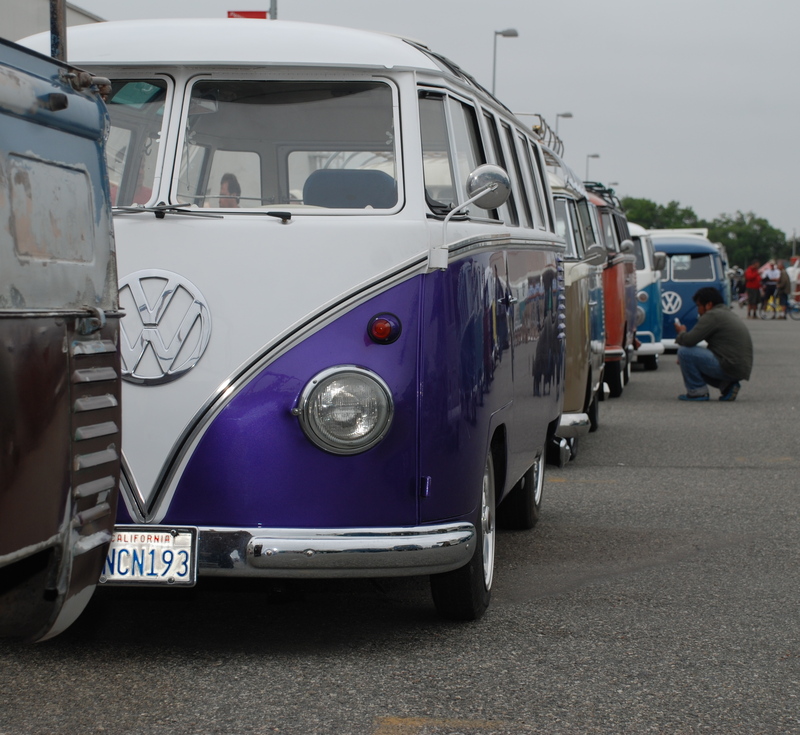 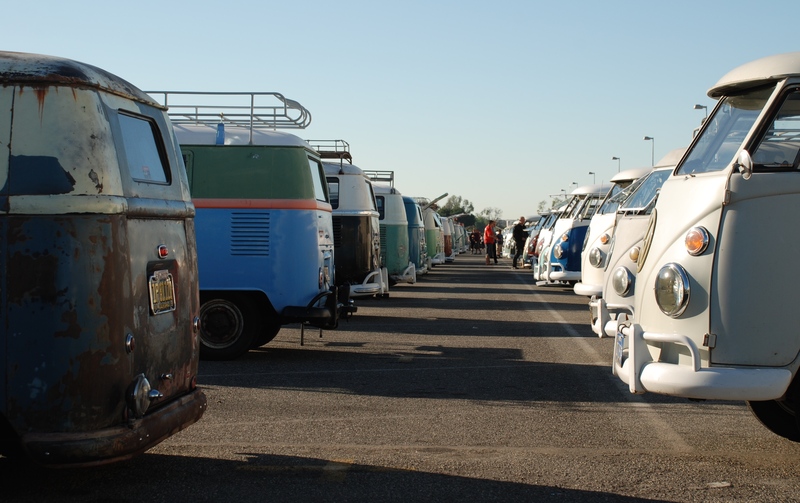 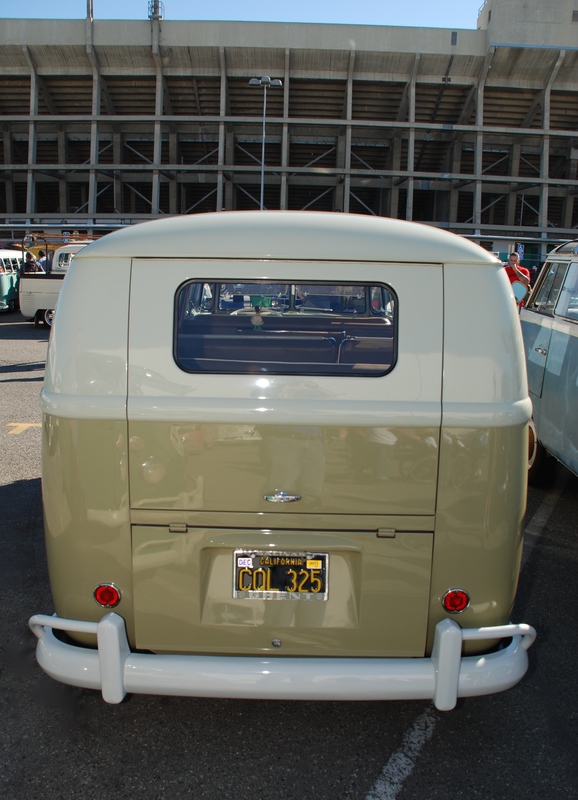 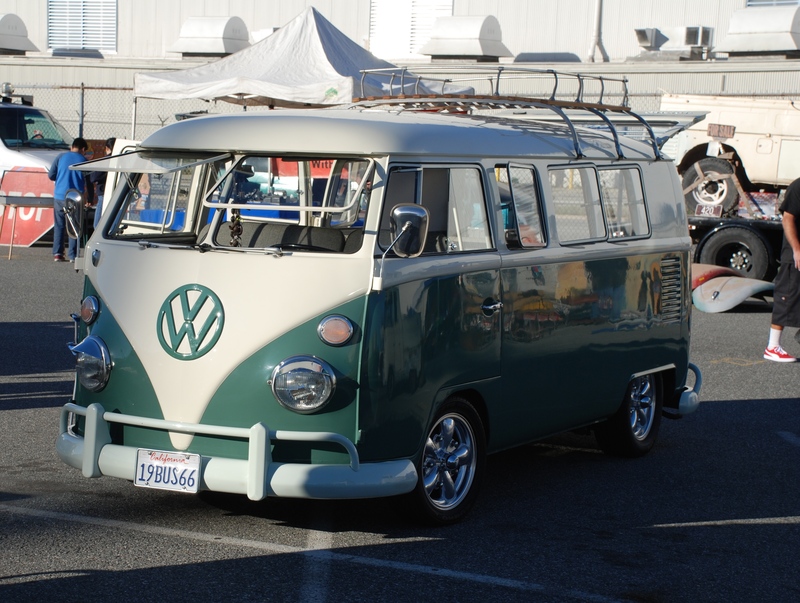 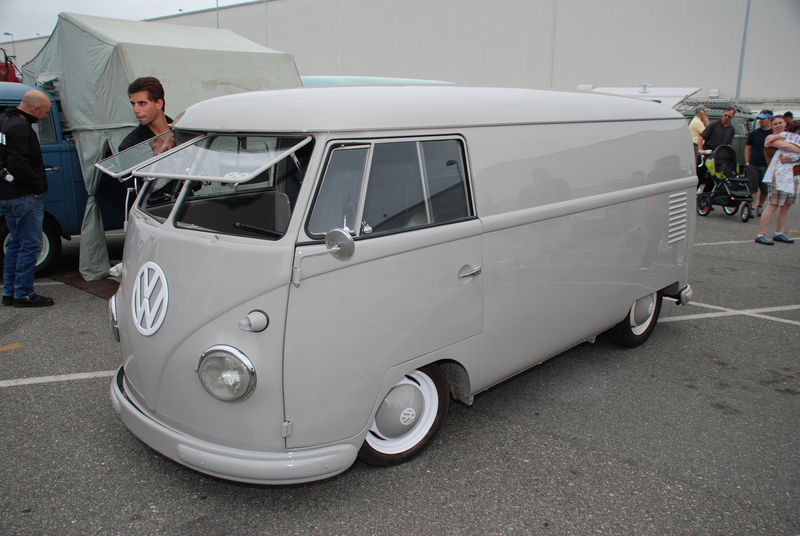 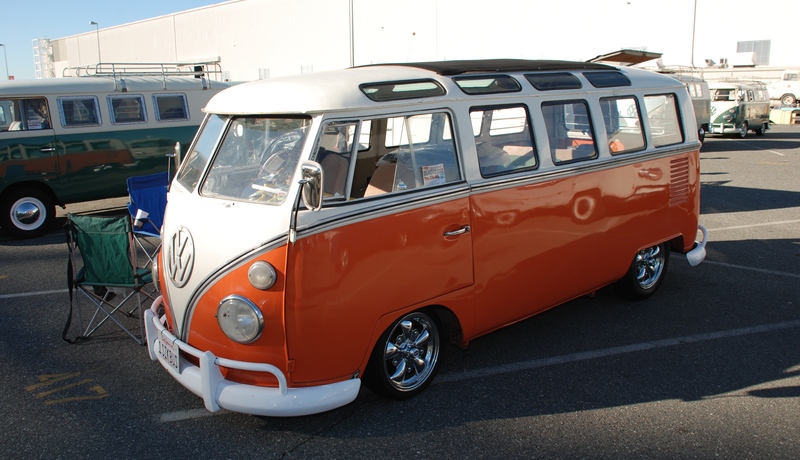 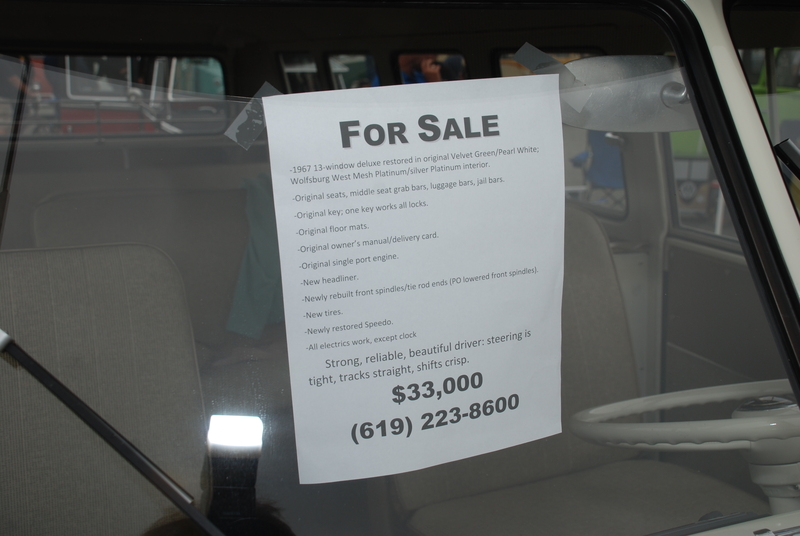 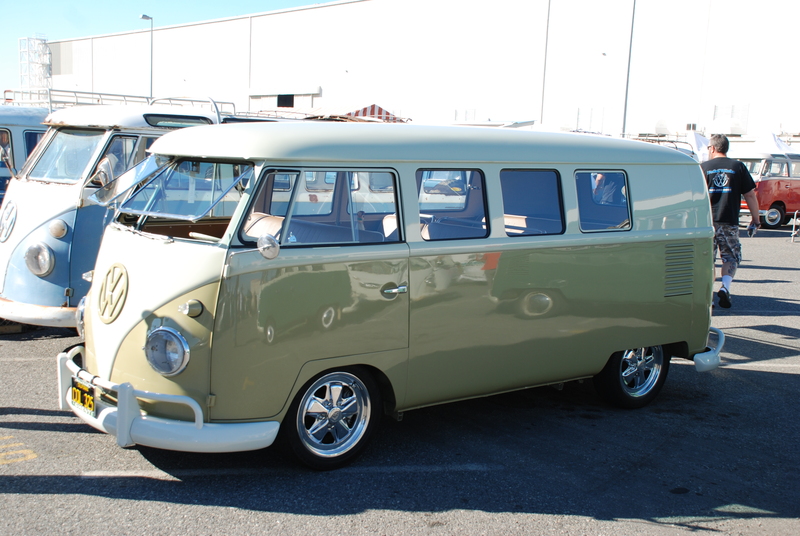 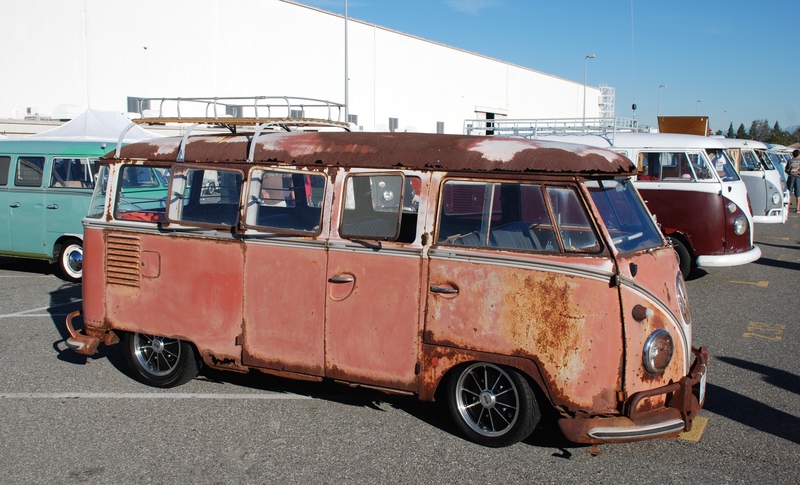 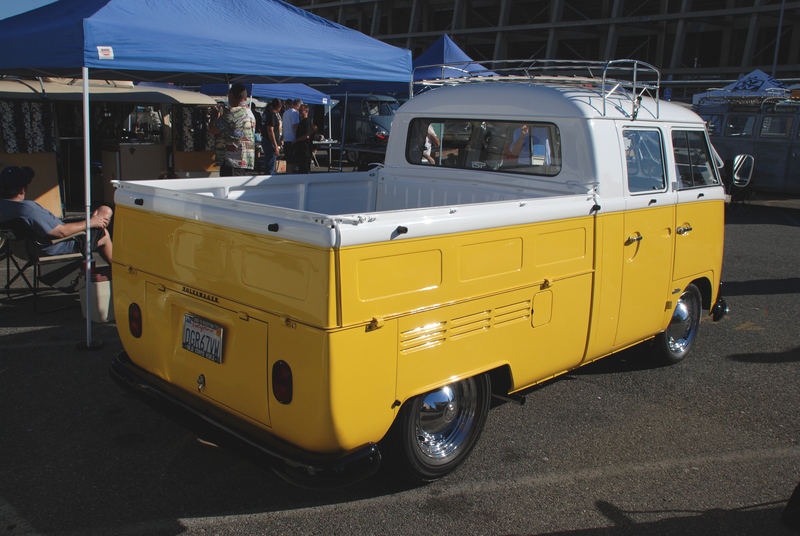 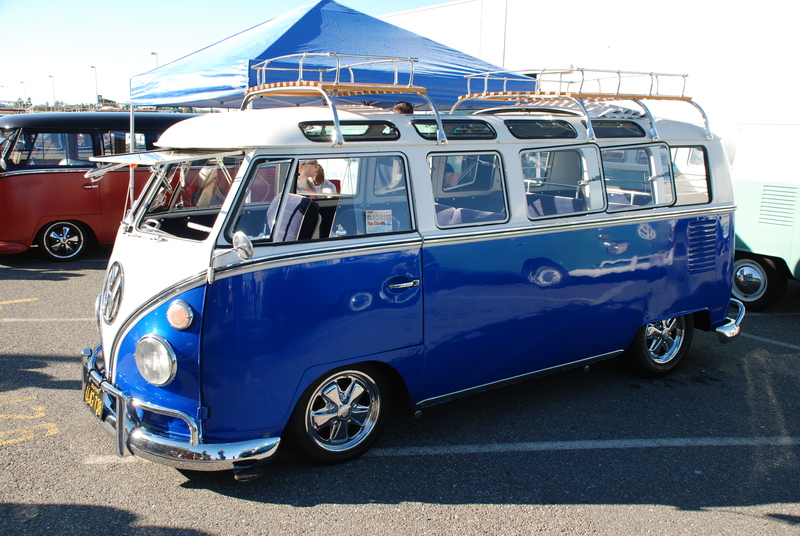 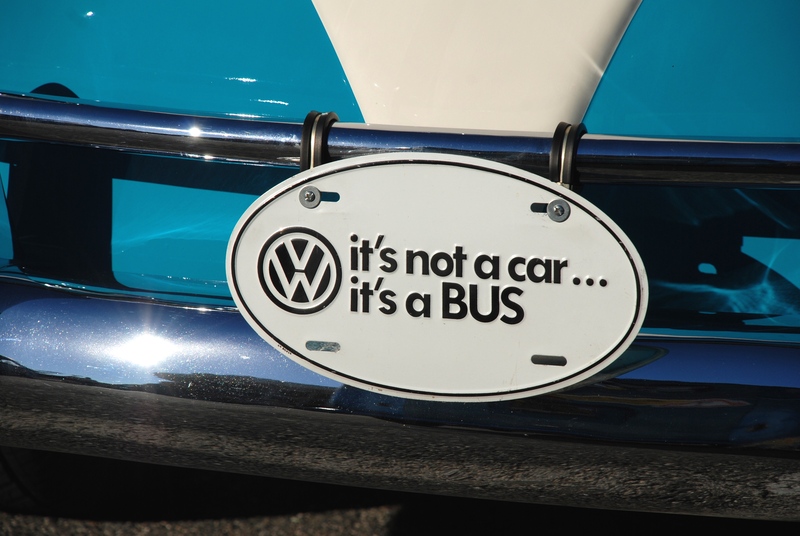 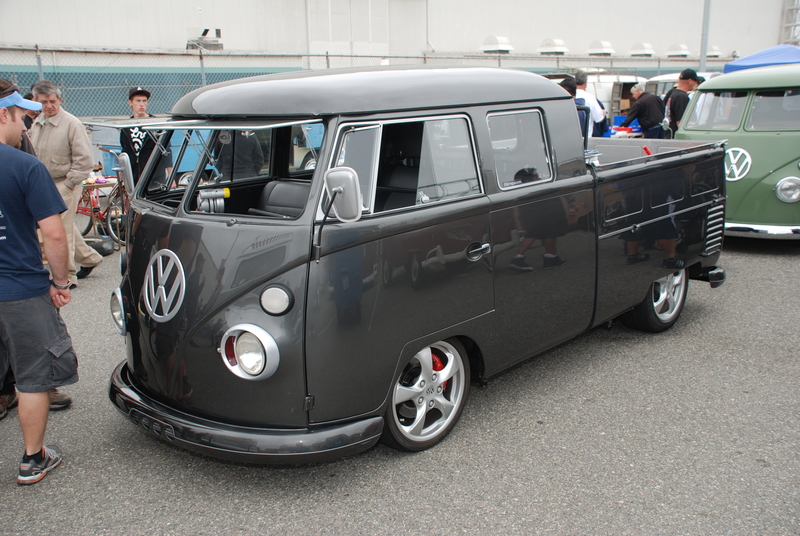 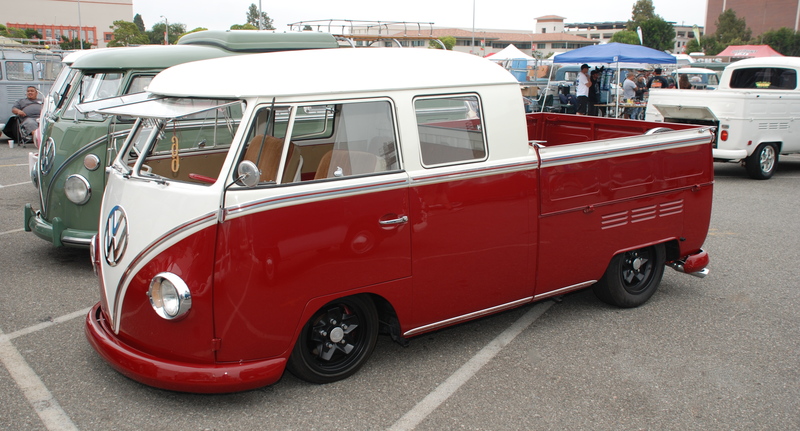 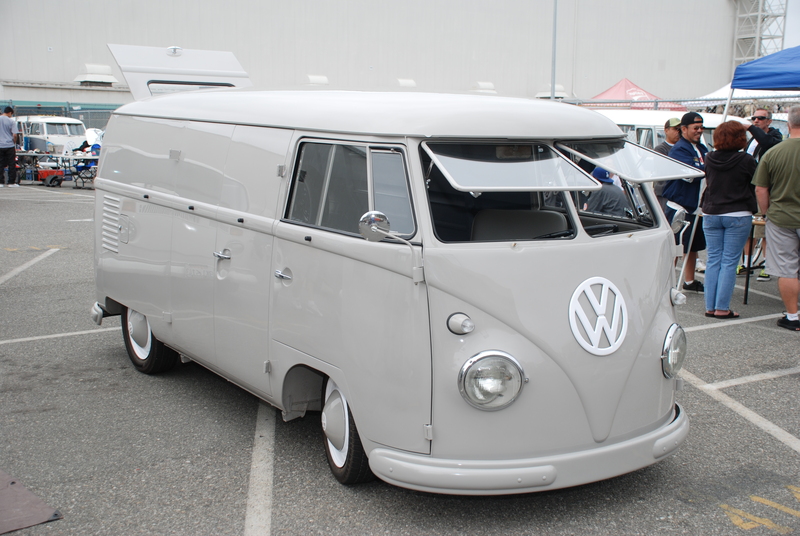 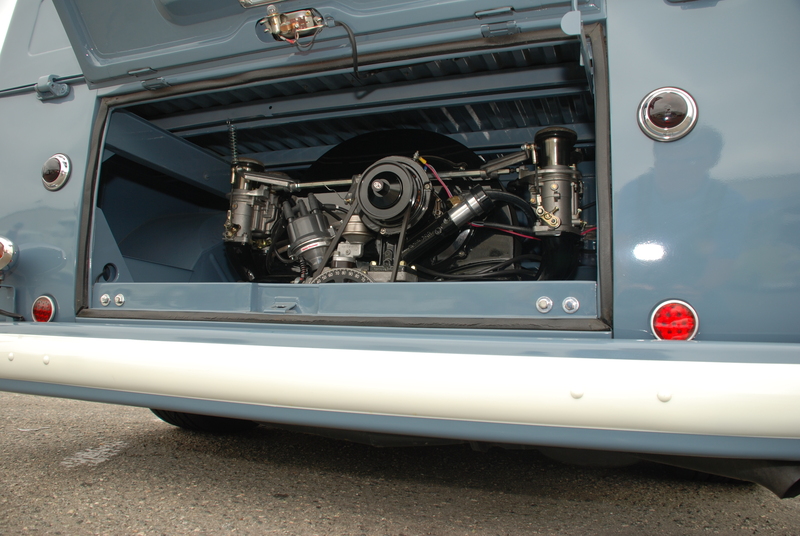 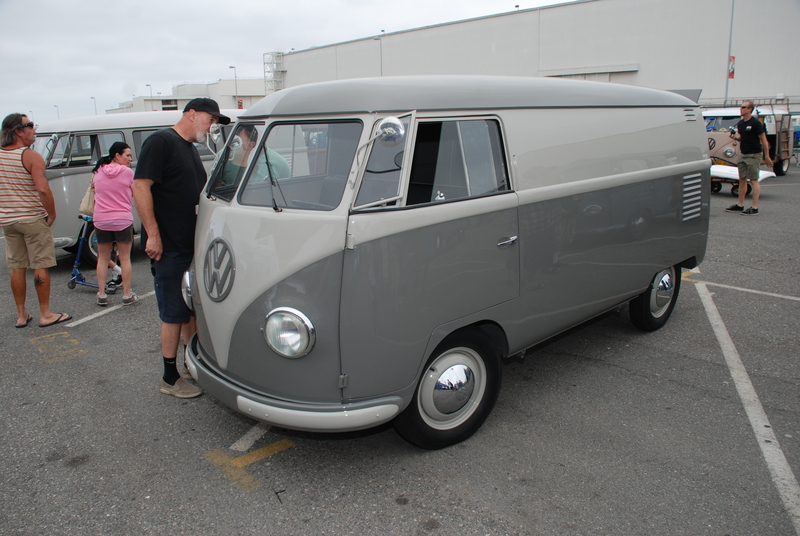 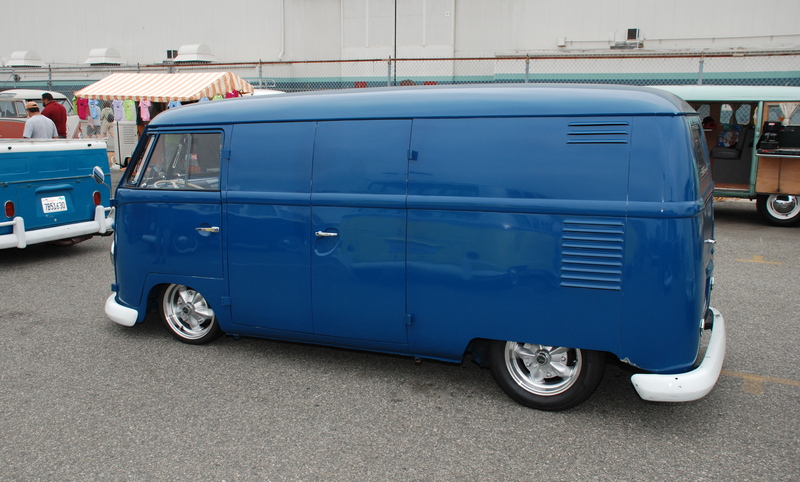 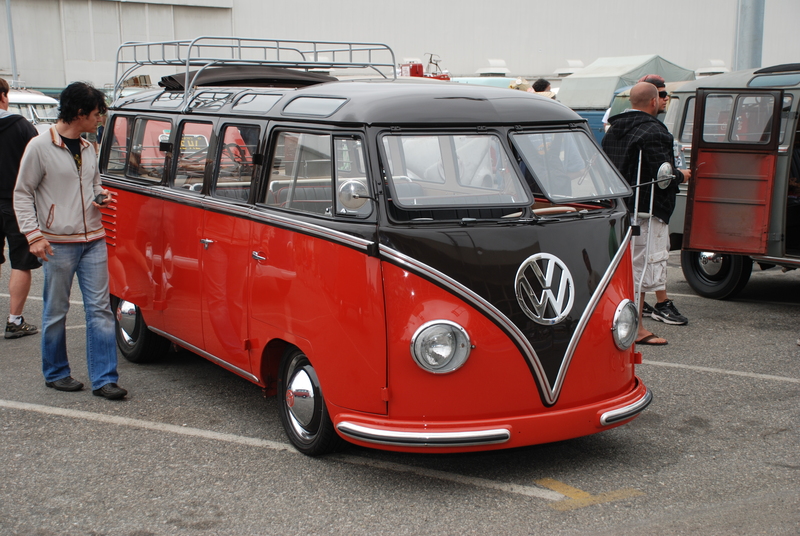 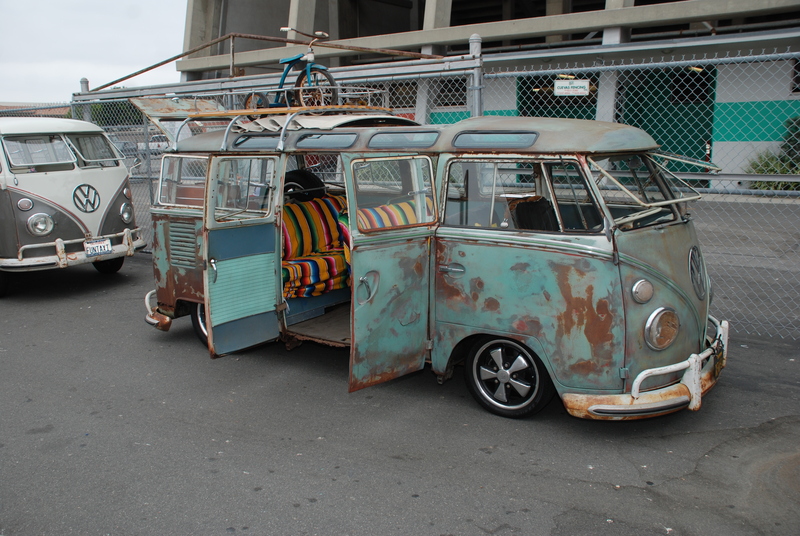 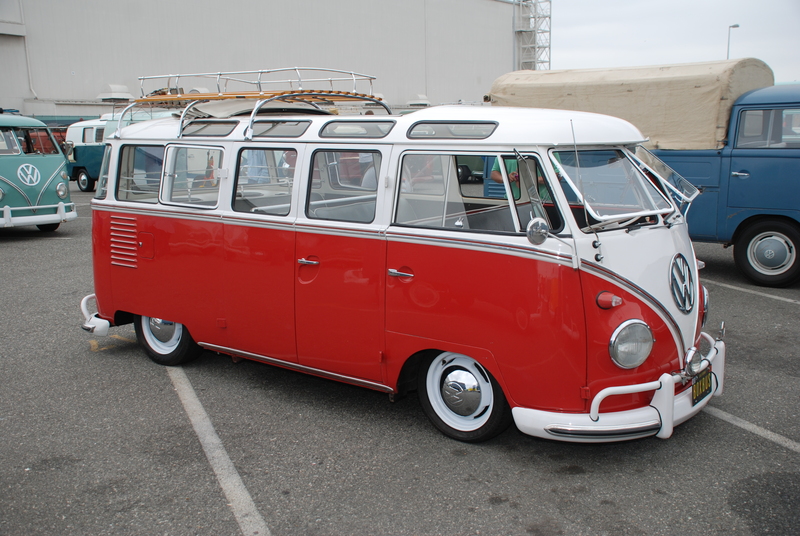 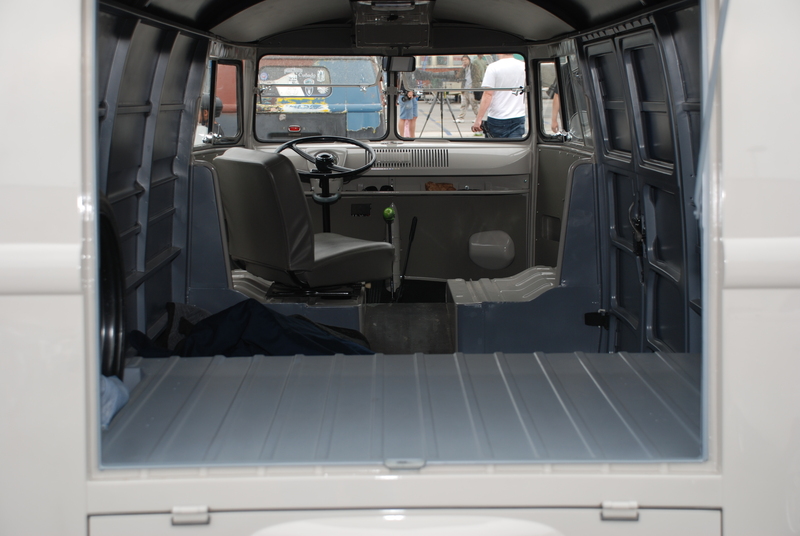 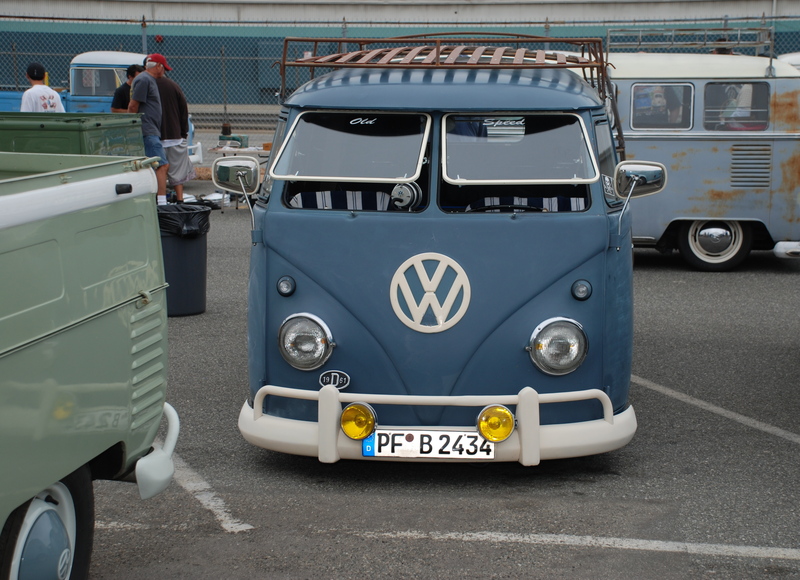 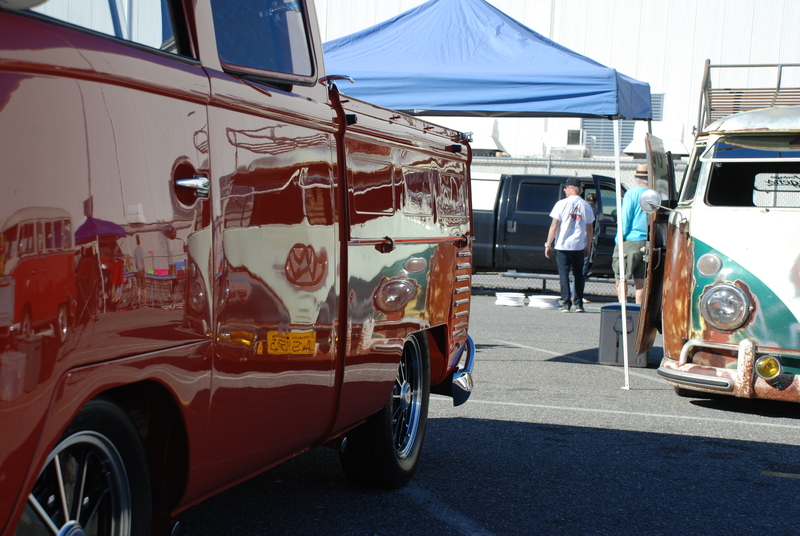 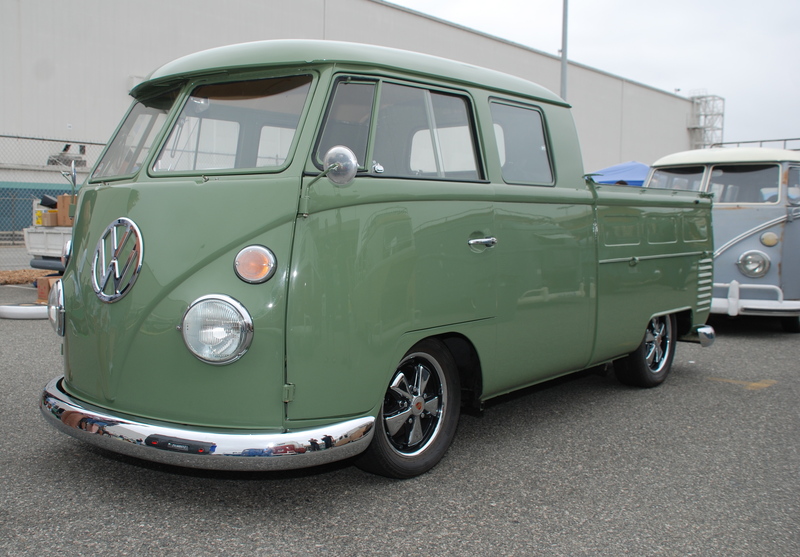 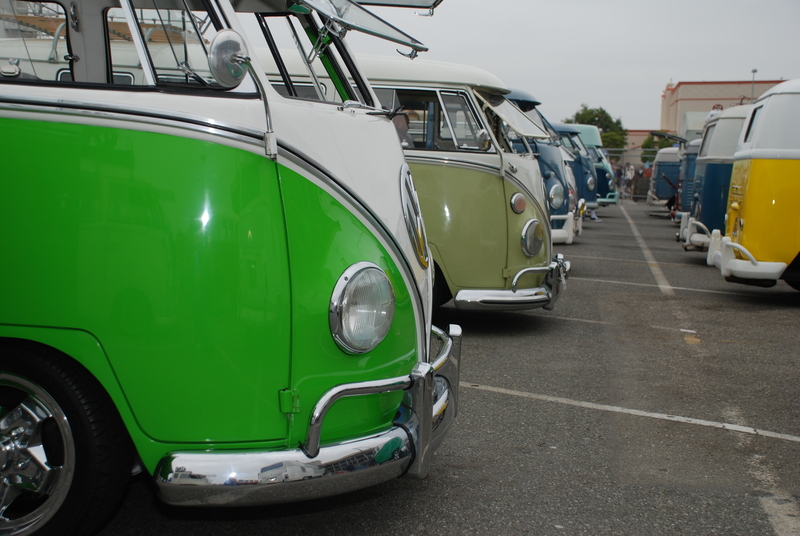 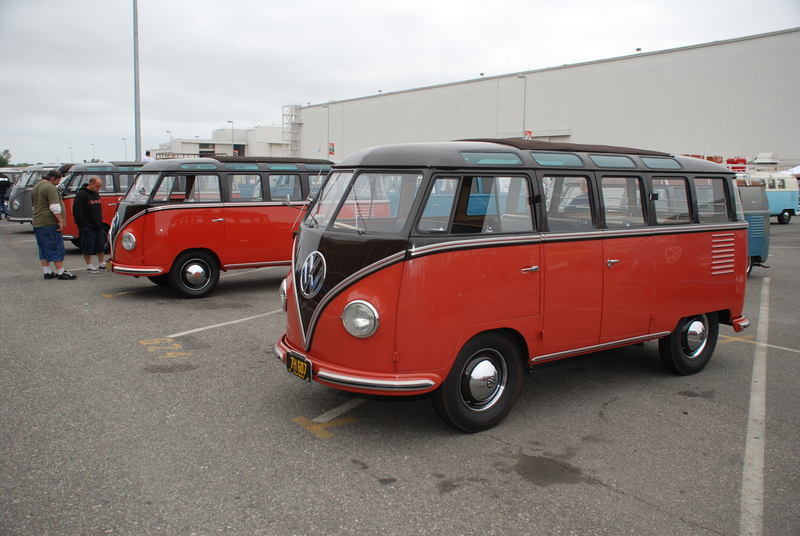 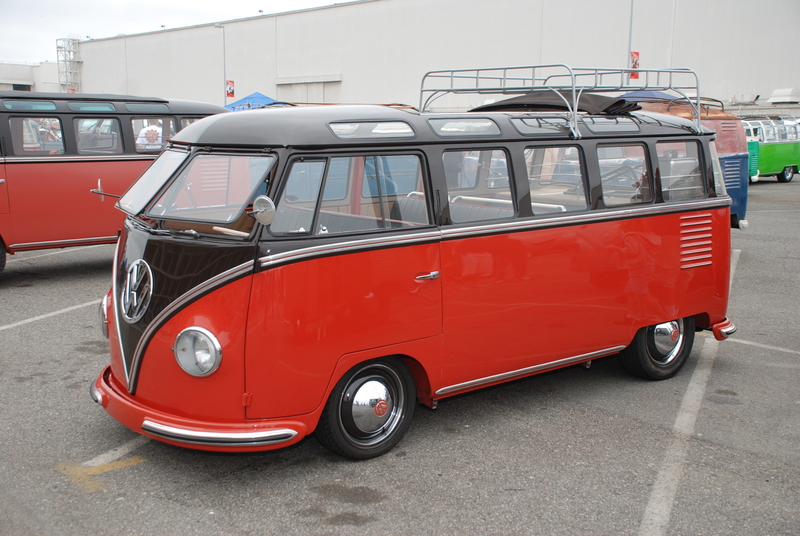 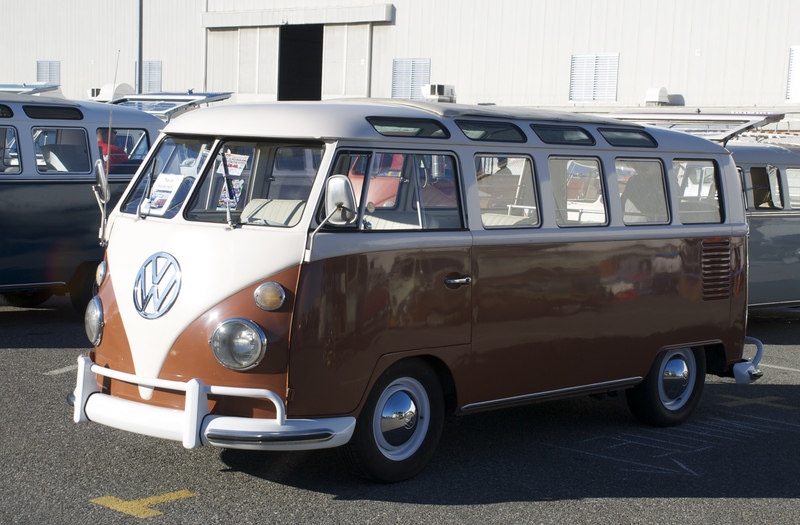 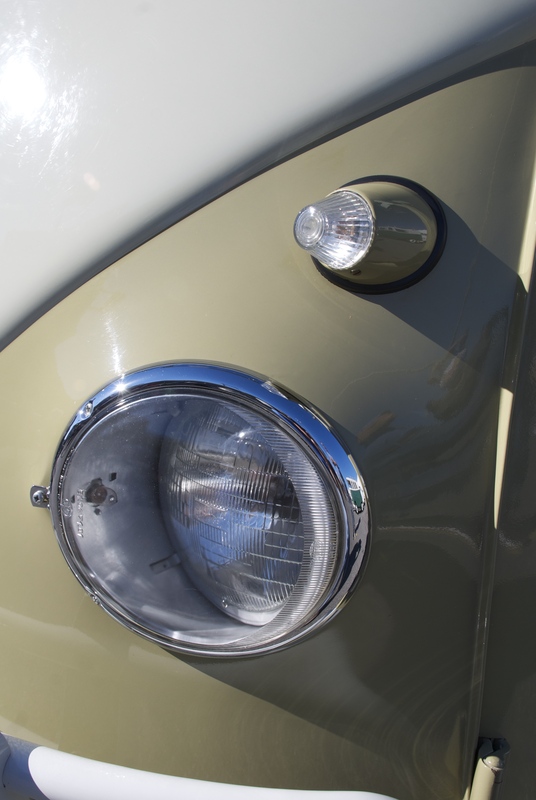 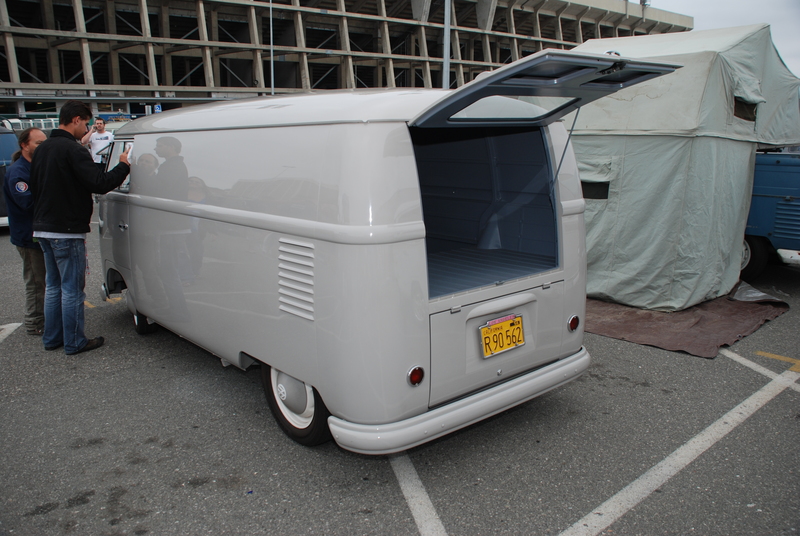 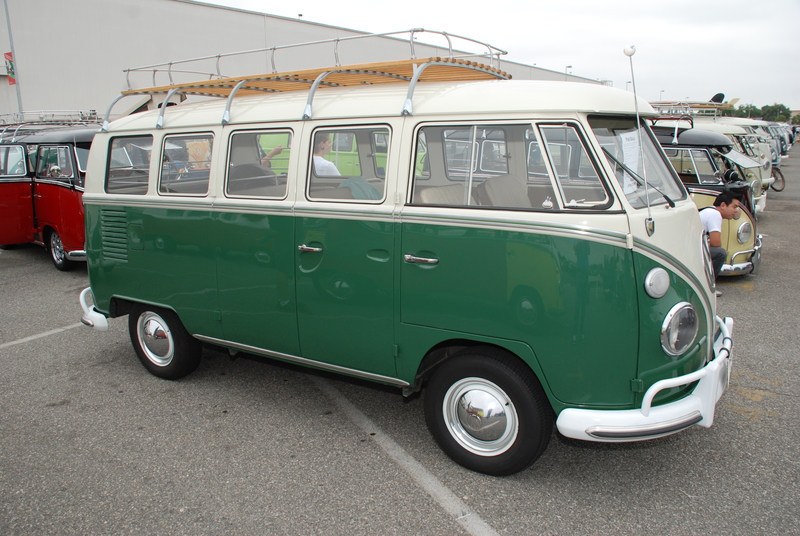 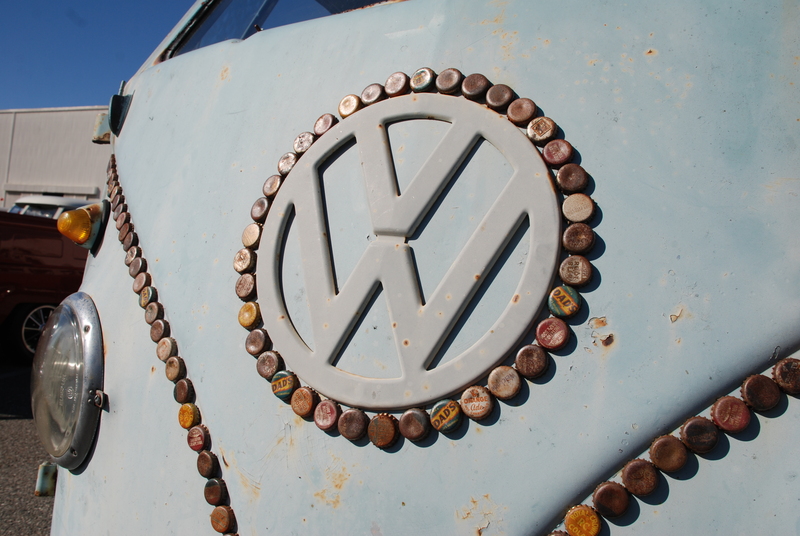 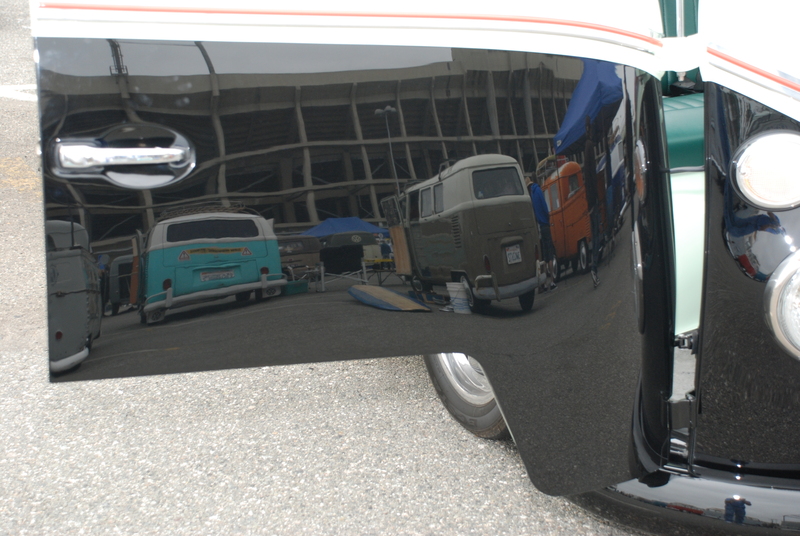 No matter ones preference regarding Volkswagen type II’s (barn-door, Single Cab, Dual Cab, Panelvan, Safari windowed bus, etc. 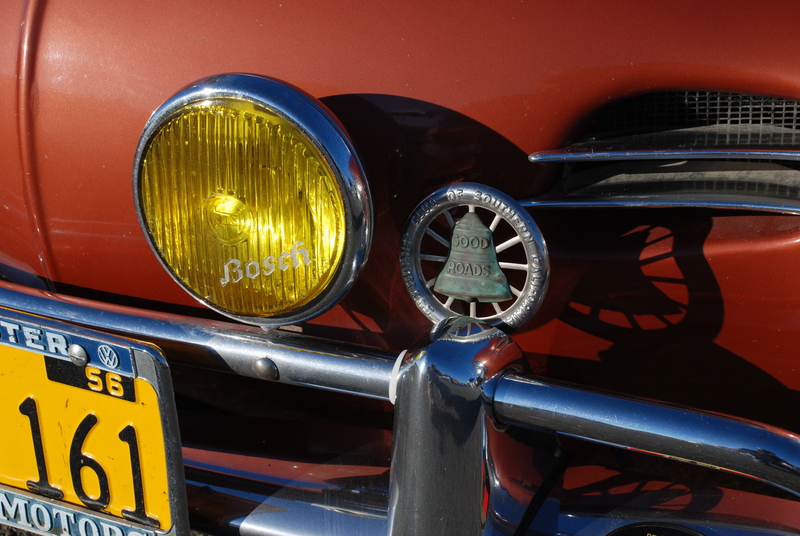 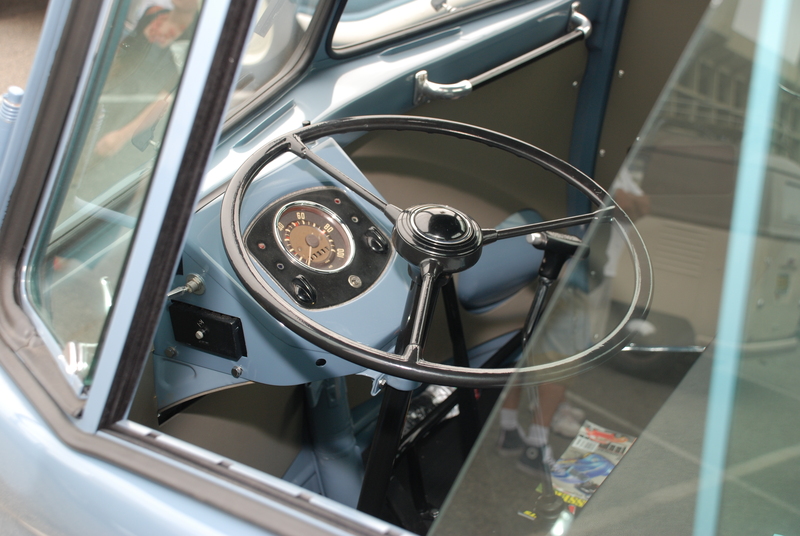 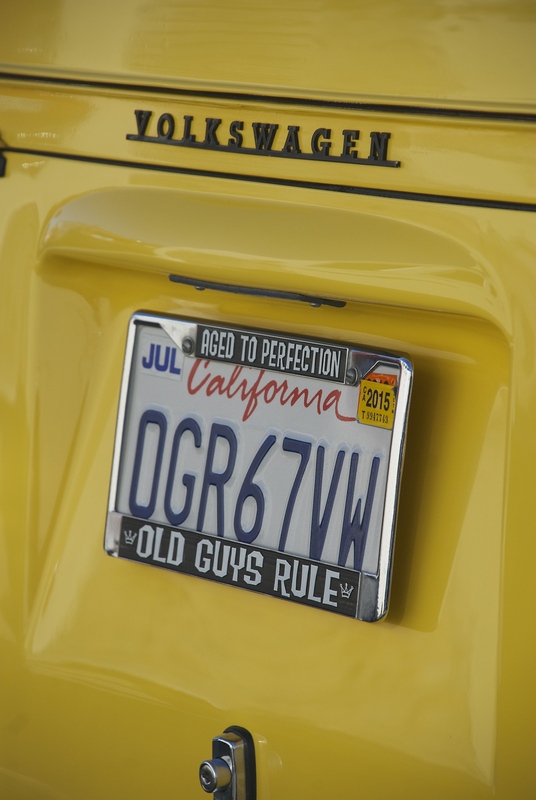 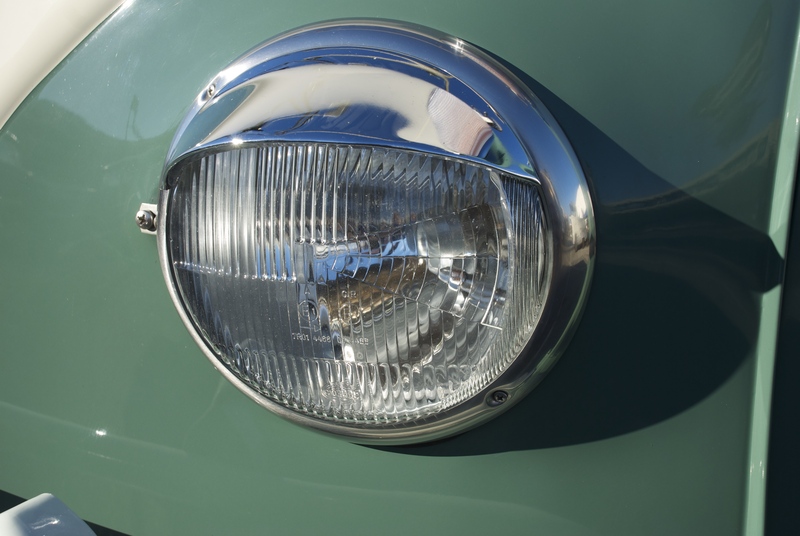 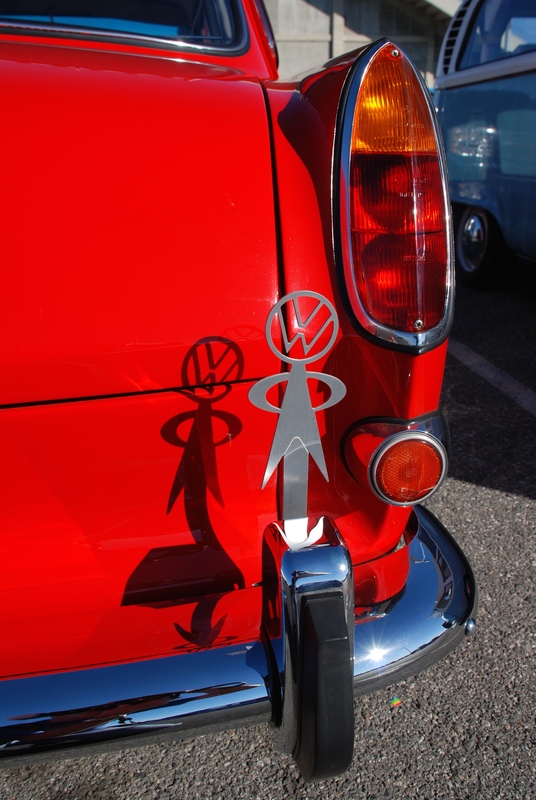 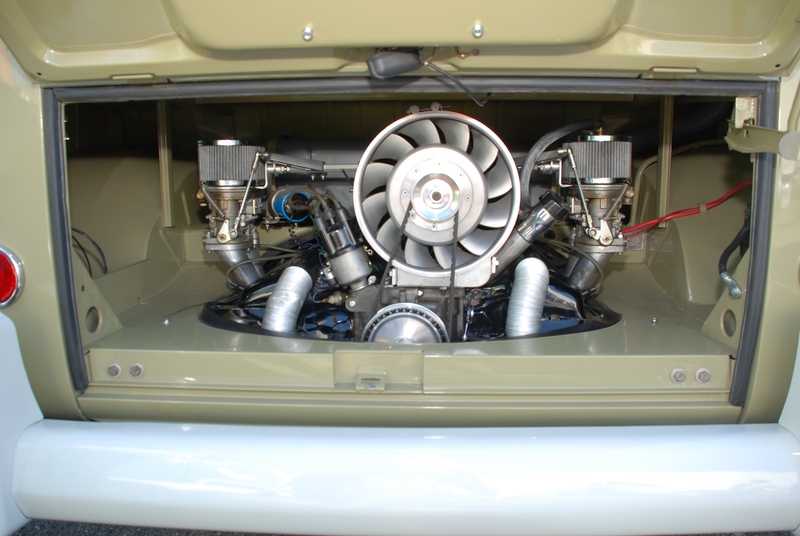 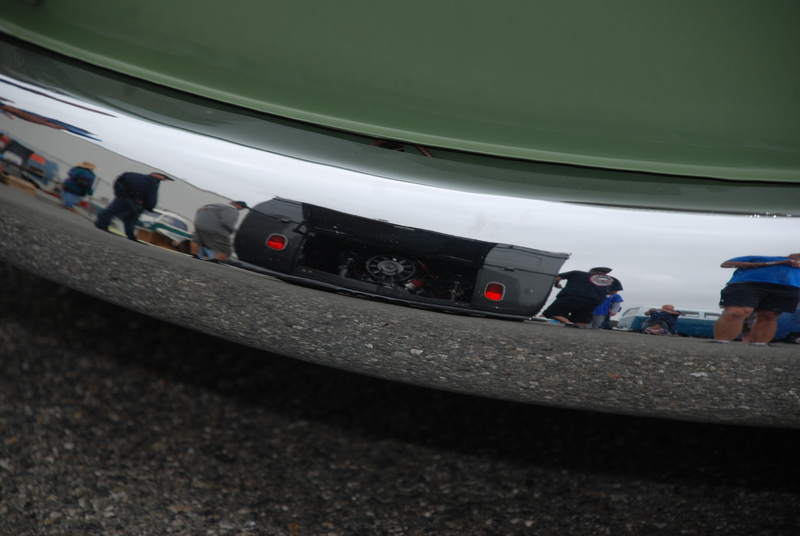 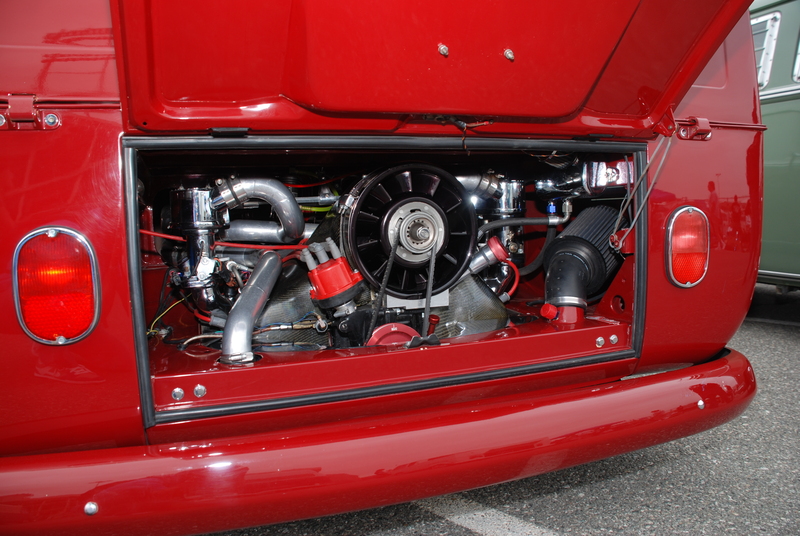 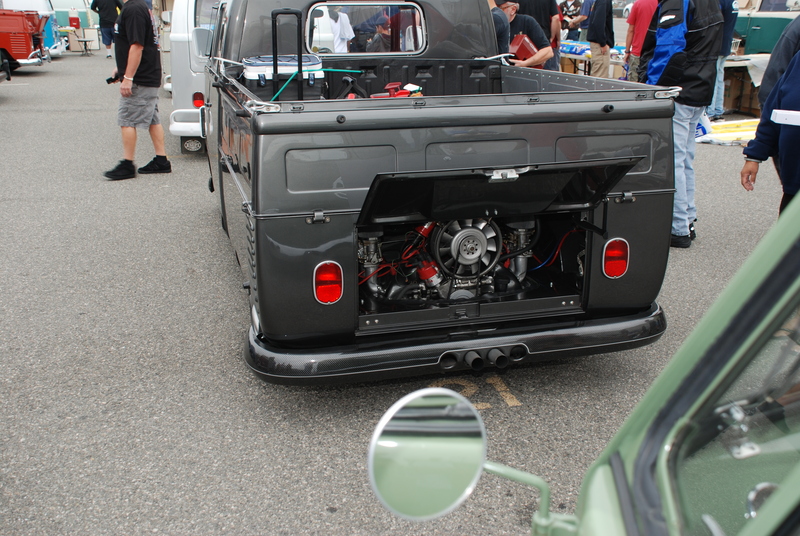 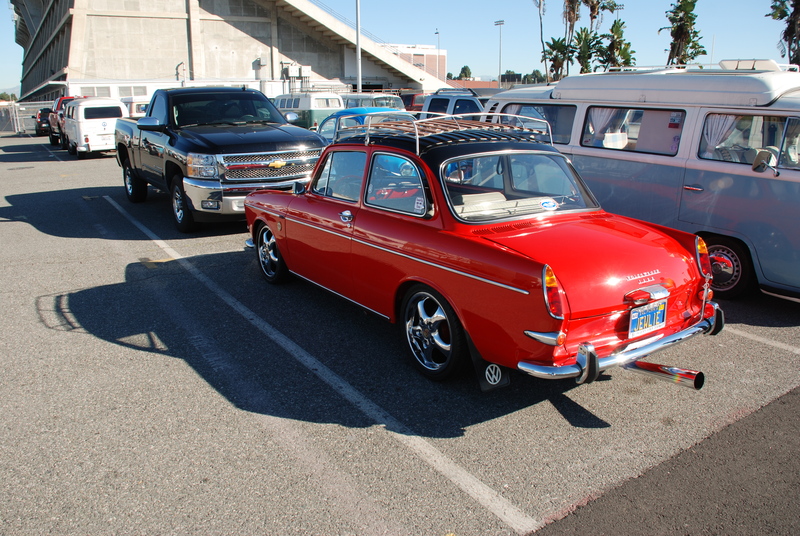 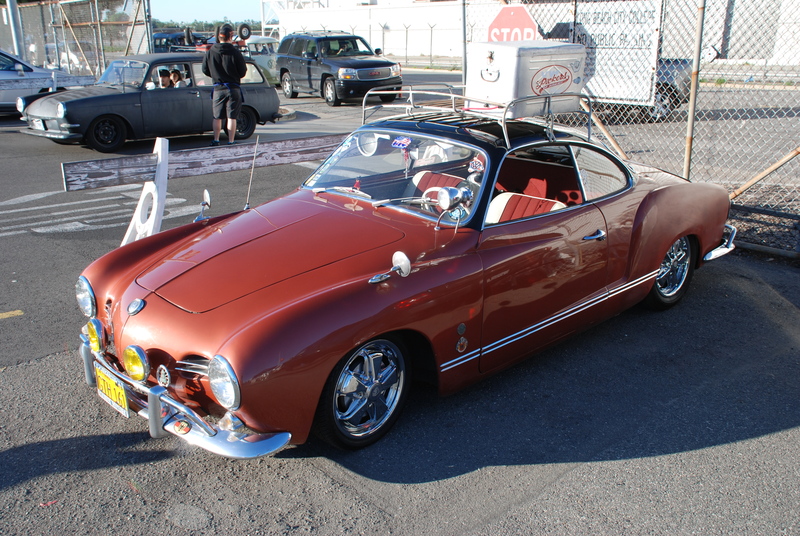 ), you were assured of finding an example or two on display. 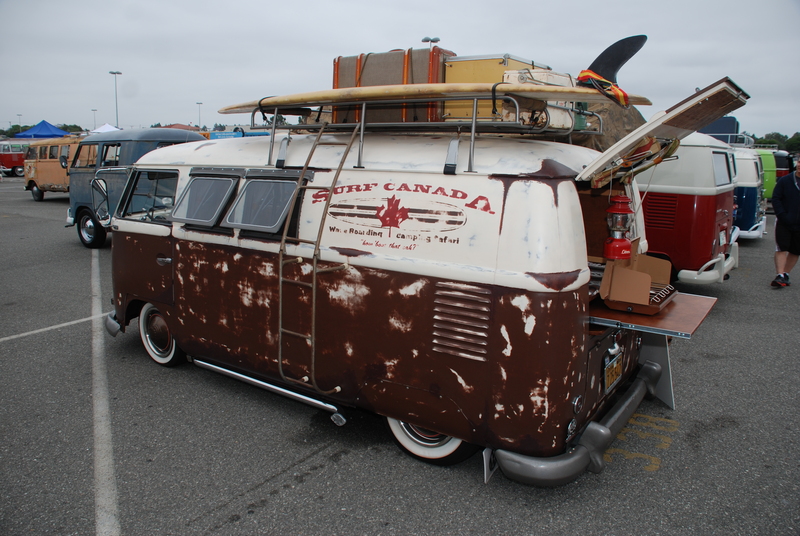 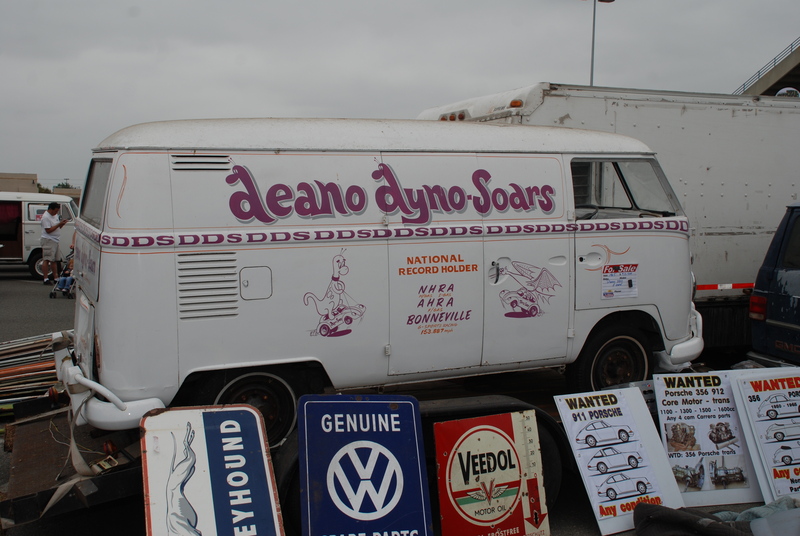 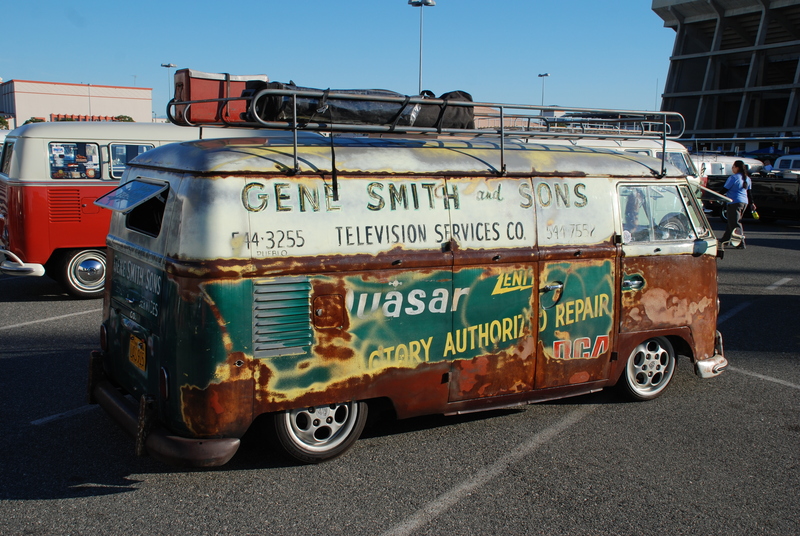 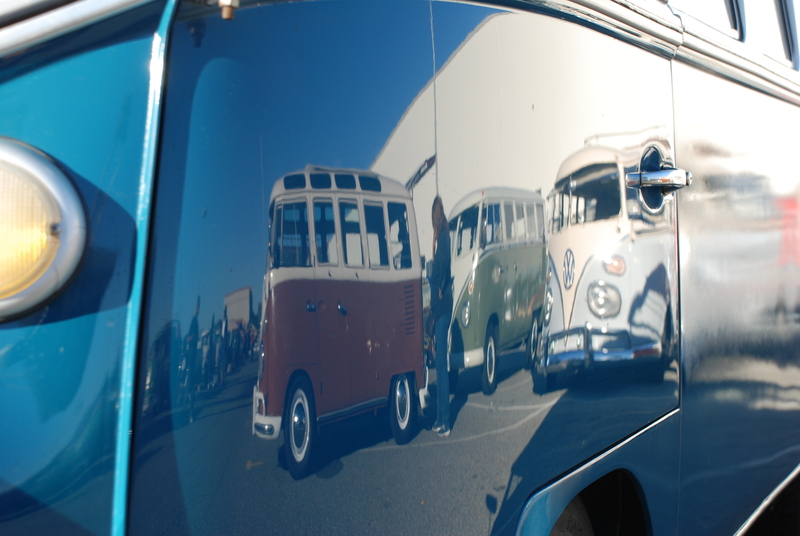 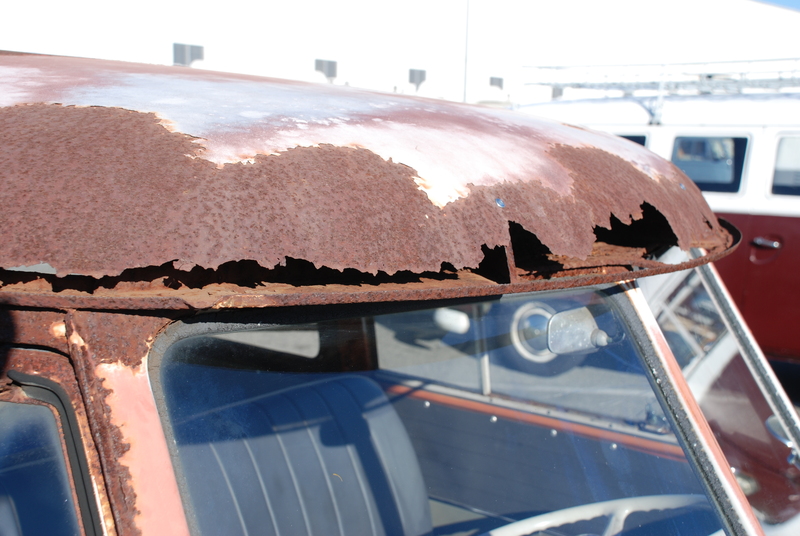 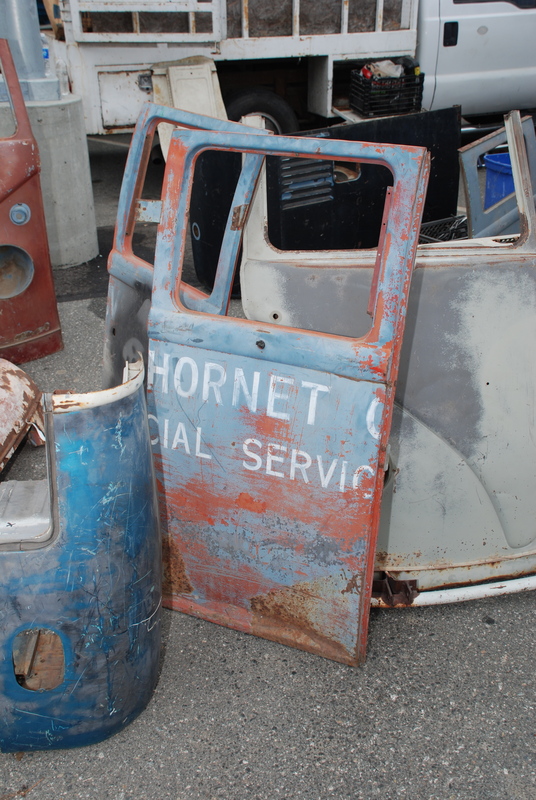 And if looking to buy parts to restore a bus, or maybe even purchase a vehicle, the event was able to accommodated either pursuit.